Jack Lawson grew up poor and can't forget it. He's a huge success in the business world, but it won't be enough until the image of "poor little Jack" is completely wiped away. When Jack runs into his old friend, Noah Mercier, he decides that Noah's sister, an up-and-coming movie star, would be the perfect evidence of glamorous success. If Jack can win Hayley, it will be clear to everyone, including himself, that he has truly arrived. The problem with Jack's grand plan is that he's more attracted to Noah. 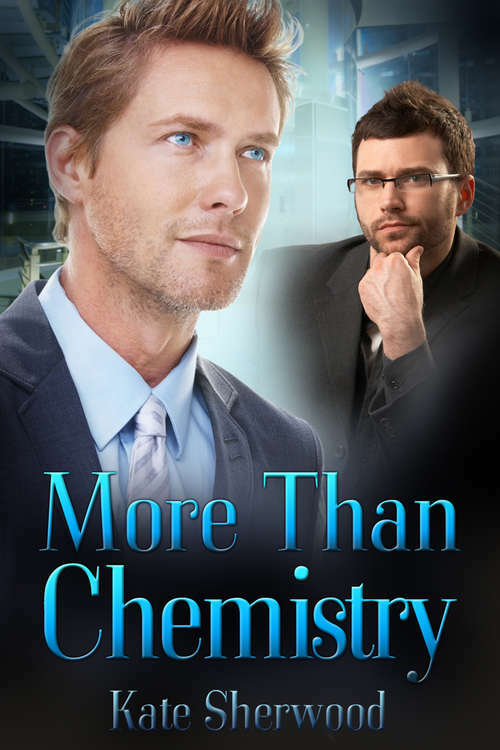 Jack's never worried about the gender of his conquests, but Noah just isn't flashy enough for Jack's scheme to set the world on fire... unless Jack realizes he has practically no control over deciding who he wants--and even less choice in who he needs.